Where has January gone? I have just about saved my blushes by posting this in the nick of time but it was a close-run thing! I’m a huge fan of the RSC for lots of reasons but this month I am slightly scratching my head that it’s announcing “its first full-length Shakespeare play to feature a gender-balanced cast”. It’s 2018 and Sarah Bernhardt played Hamlet in 1899; has it really taken them this long? And I’m guessing it means that the rest of their season won’t be “gender-balanced” but this is apparently still unremarkable. The Royal Court however continue to do an amazing job. They’re currently on a four-week secondary schools tour with Cuttin’ It which tackles the urgent issue of Female Genital Mutilation in the UK. Each schools visit will involve a pre-show workshop followed by a post-show Q&A with the pupils led by Young Court. They have worked with the organisation Solace Women’s Aid for training sessions on FGM and have also been supported by Louise Williams, Clinical Nurse Specialist at the women’s division of University College Hospital, in order to fully prepare for the workshops. US comedian, author, and podcaster Jen Kirkman opens at Soho Theatre tonight with her latest standup show The All New Material, Girl Tour which runs until 3 February. 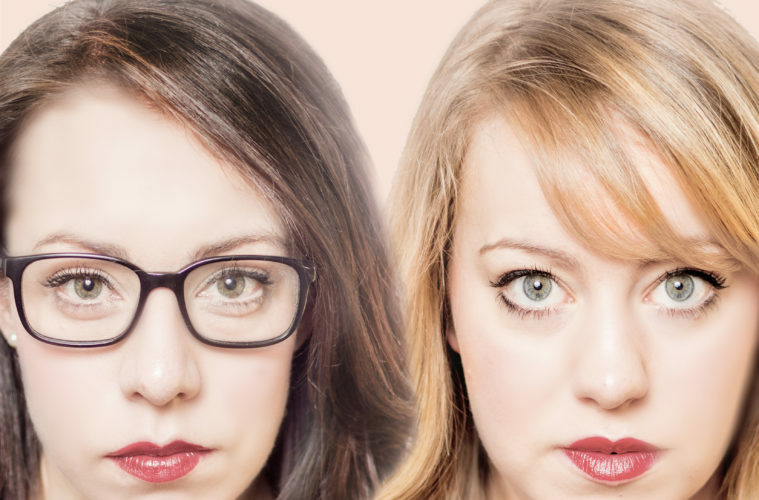 Musical comedy duo Flo & Joan will perform their latest show The Kindness of Stranglers also at the Soho Theatre from 12 until 14 February. And later in the month Rose Matafeo will bring her latest show Sassy Best Friend, which I reviewed in August, to the same venue for a week long run from Monday 19 February. Pecho Mama‘s are presenting a gig-theatre show, Medea Electronica, at the Ovalhouse from this Tuesday until 10 February and are offering a 241 discount code for the first two nights to our readers with the code ELECTROFWORD. Medea Electronica is a compassionate and feminist re-telling of Medea, set in the 1980s, to a live soundtrack. The Host, which tells the story of a Syrian refugee who has recently moved to the UK and the impact of his arrival on a local family will be running at St James’ Church, Piccadilly from 1 until 3 February alongside a major art installation from artist Arabella Dorman. A new musical will be at the Palace Theatre, Manchester, on Wednesday 6 and Thursday 7 February as part of Queer Contact Festival 2018. Dancing Bear is a celebration and exploration of the joys and struggles between faith, sexuality and gender identity. The show will have integrated audio description and BSL interpretation but as far as I’m aware no captioning – it’s great that there are some accessible elements; there should be more of this kind of thing. 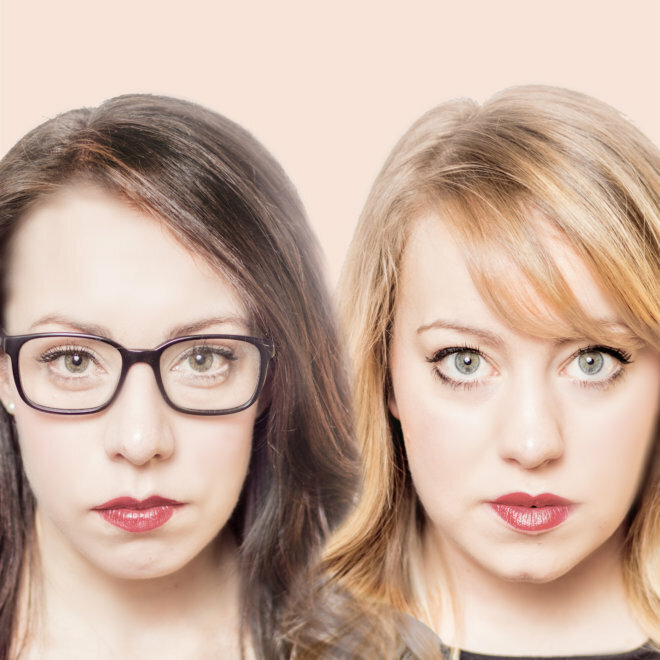 It’s Not Cute Anymore runs from 6 until 10 February at Theatre503 in London. The one-hour long play explores themes of loss, entitlement and friendship as well as the dignity and relief that can come from giving up on your dreams. Hear Me Raw will be at Arcola Theatre from 12 to 24 February. In an autobiographical story, Daniella Isaacs peels back the Instagram filter to reveal the dirty truth behind clean living. Duckie Family Legacy is at Rich Mix in London on Saturday 17 February from 8pm until 3am. It will be exploring the roots of Queer People of Colour and the legacy they have left and continue to leave, behind. Redressing the misconception that People of Colour have no LGBTQ+ history of their own. Family is a QTIPOC centred event originated and co-curated by Kayza Rose and Campbell X. BeautifuL is a new dance theatre work by Sweetshop Revolution encompassing movement and text, exploring love and sexuality from the point of view of women and will be at Hackney Showroom on Thursday 22 and Friday 23 February. And lastly, Funny Women have announced the Top 10 comedy shows as seen and voted for by the public in 2017. Three shows will go forward to the final which is in London on Monday 12 March. Image one is of Flo & Joan. Their faces are side-by-side and they both look seriously straight into the camera. There is a pink background behind them. Image two is of Symoné who will be performing at Duckie Family Legacy. She lies on her back with both legs up in the air. She twirls a hula hoop around one foot. Her eyes are closed and she’s smiling. She wears pink hot pants, fishnet tights, sparkly socks and a gold bra top.